Looking for the perfect summer beach drink? 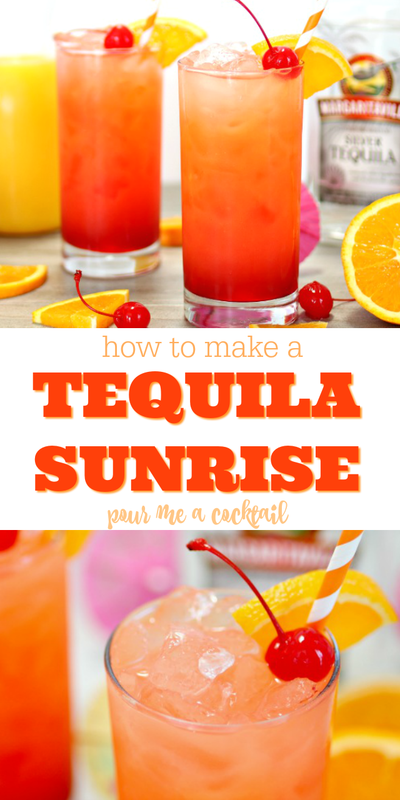 This Tequila Sunrise Cocktail is so amazing and easy to make, and it’s so pretty too…the perfect drink for watching the sun rise, set or you can just enjoy them all the live long day! 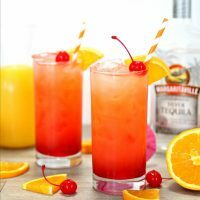 If you are looking for a cocktail that is just superb and perfect for mornings at the beach, or even evenings on the deck, the Tequila Sunrise is the perfect cocktail. It’s a little sweet, but soooo delicious. 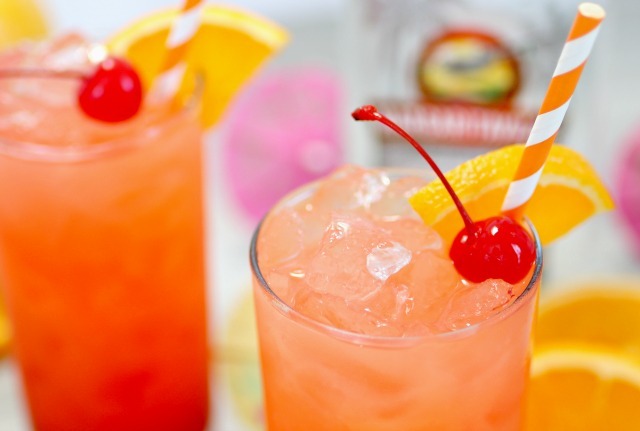 I have to warn you though, if you make these at home, just be prepared to have the Eagles classic, Tequila Sunrise stuck in your head for days…not that it’s a bad thing. It’s such a great song, and it was actually inspired by the cocktail itself. If you need me, you’ll find me on the patio listening to the Eagles and sipping on this fab drink and possibly taking a little summer nap in the hammock! To a large glass, add the ice, orange juice, and tequila. 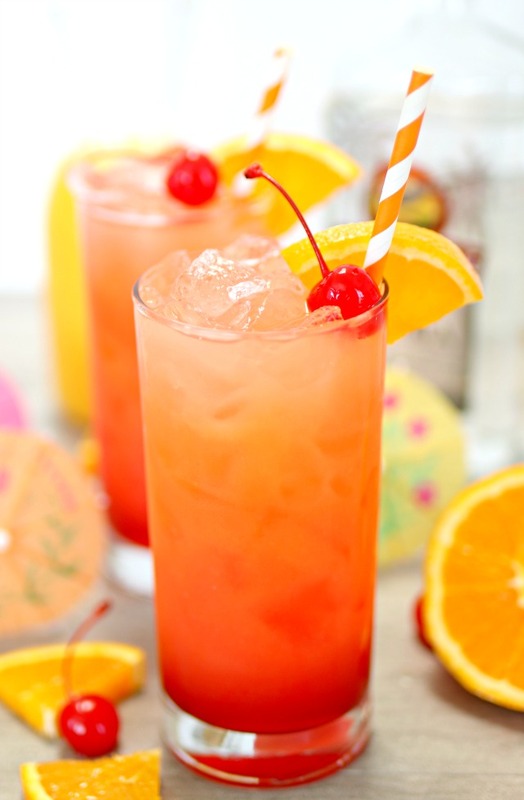 I hope you enjoy this delicious Tequila Sunrise Cocktail as much as I do! 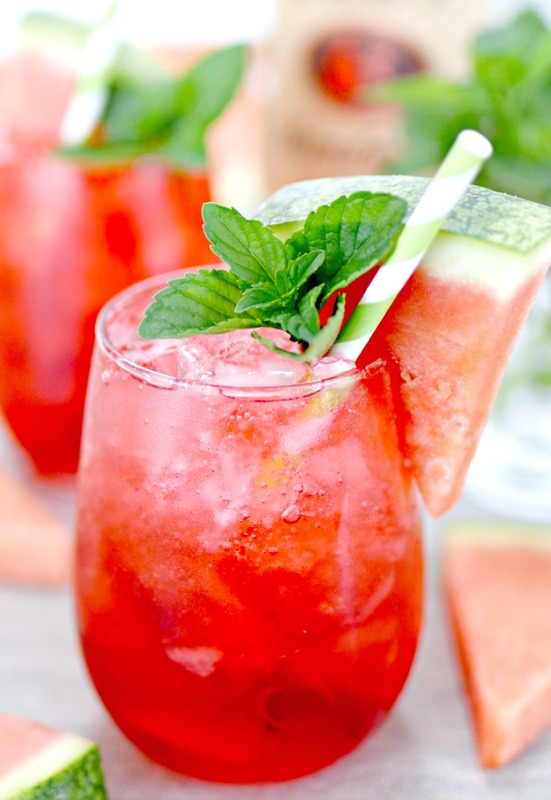 This insanely refreshing Watermelon Vodka Fizz is perfection in a glass! It’s made with fresh watermelon and vodka…the perfect summer cocktail! 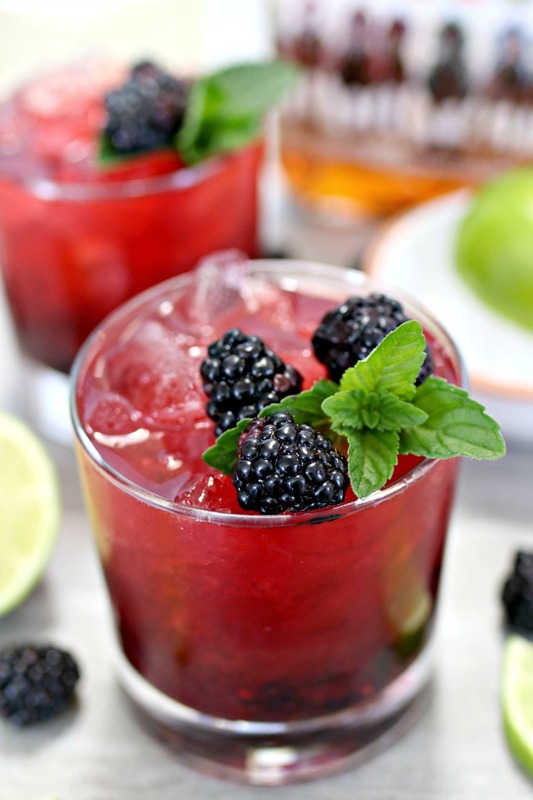 Another delicious cocktail for the summer is this scrumptious Blackberry Bourbon Smash! It’s so fresh and sure to impress even the snobbiest of bourbon drinkers! 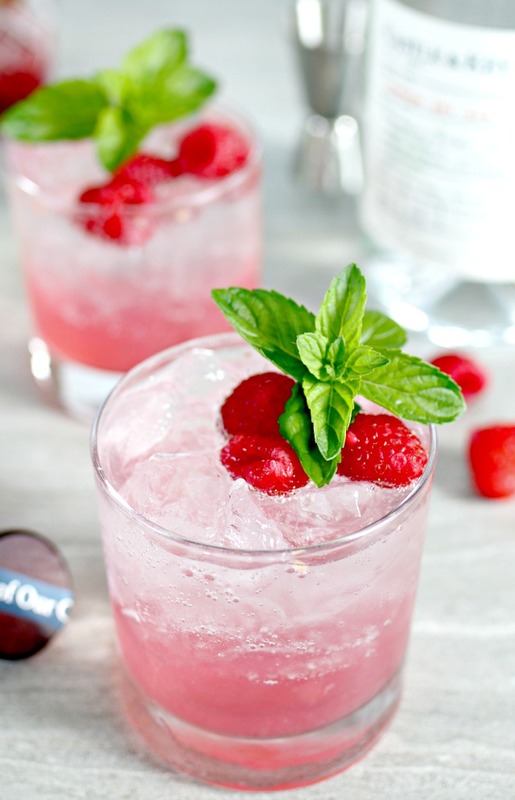 If gin is your kind of liquor, then you HAVE to try this super fresh Raspberry Gin Fizz…it will knock your socks off!